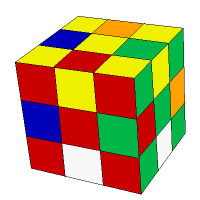 Is it possible to scramble a Rubik's cube such that no two squares of the same color are touching? Is it possible to achieve a scramble where no two same-colored squares are touching, on all sides? I'm relatively new to seriously trying to figure out how to solve these things, so I don't know if this is the same as the above mentioned superflip or not. Technically it's a pattern, however without being aware of the pattern there's little to obviously suggest it was in any way intentional the way some other patterns do. Starting from a solved, standard Rubik's Cube (3x3x3) apply this sequence of moves to produce a configuration that meets this condition: no two squares of the same color will touch side-by-side. This sequence also ensures each of Rubik's 6 colors are represented on all 6 sides at once. These are two things I've been wanting to achieve, in just one sequence of moves. How many distinct unsolvable Rubik's cubes exist? 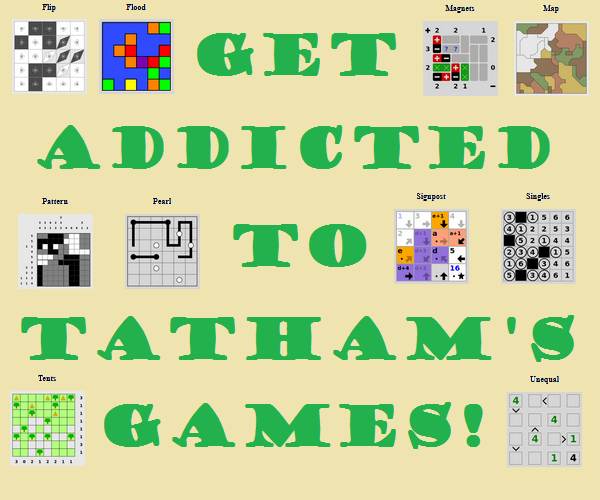 How Random does a 3x3x3 (or other rubik cubes) need to be in speed solving? 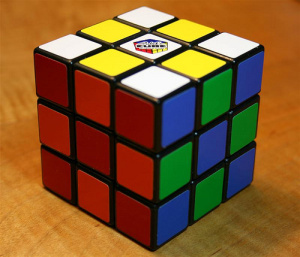 How many solvable permutations of the Rubik's cube exist where each color appears at least once on every side? Is this Rubik's Cube position possible? What are the official rules for generating Rubik's Cube scrambles?